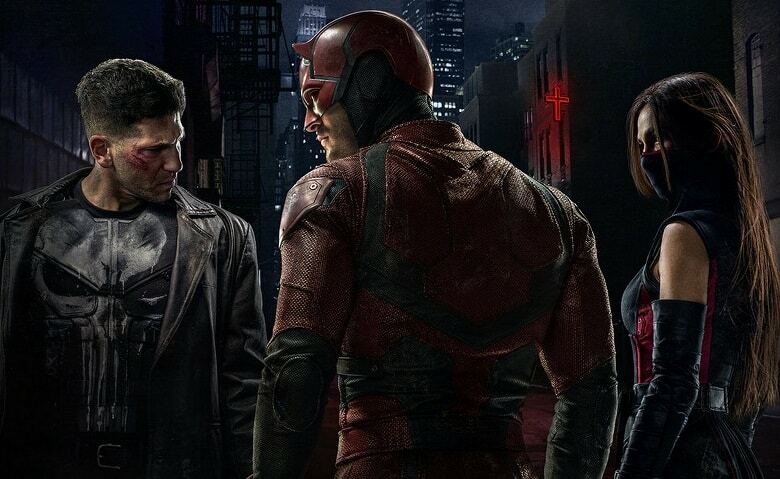 This week, we’ll finally get to see Jon Bernthal as the Punisher in the upcoming second season of Daredevil, but for those of you who can’t wait to see him in action, Marvel and Netflix have released a new featurette which is all about the fan favorite character. In the video, we learn how the Punisher gets his name in the series, and we also see Bernthal himself and Charlie Cox explaining the character’s role in this season. You can watch it right below and sound-off your thoughts in the comment section. The second season of Daredevil hits Netflix on March 18, 2016. If I were you, I’d start planning my binge watch right about now.